Bin lives with his grandpa. His parents divorced when he was young. His father is working outside. 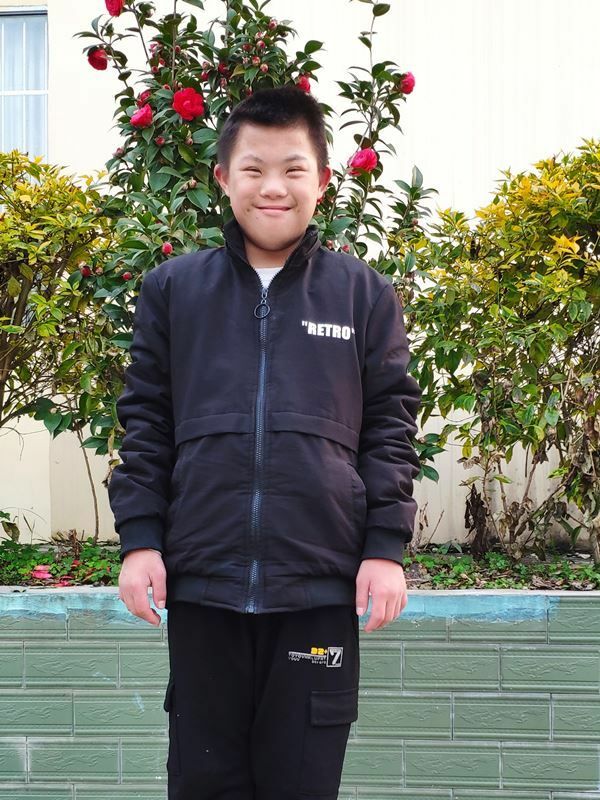 He is studying in the special education school. Bin is mentally delayed and has a first-degree disability. Bin's family is poor. He needs help to keep on learning. Tell your friends Bin needs a sponsor!